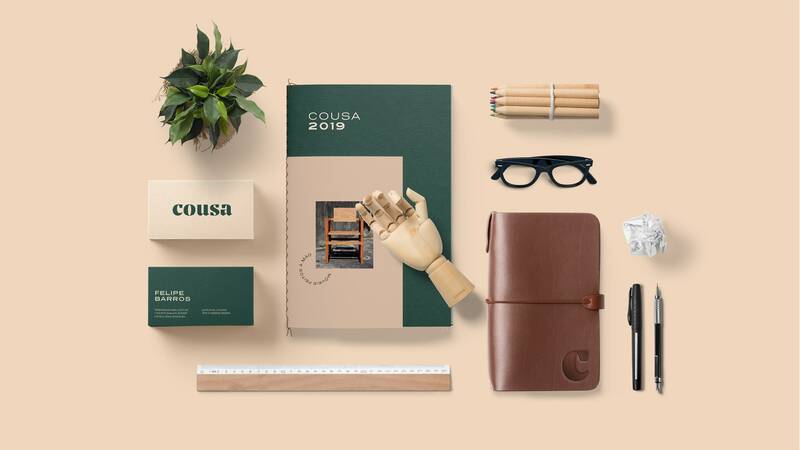 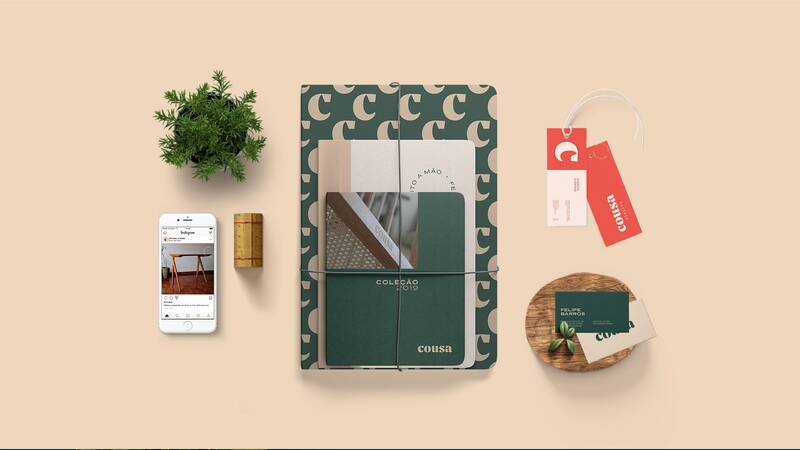 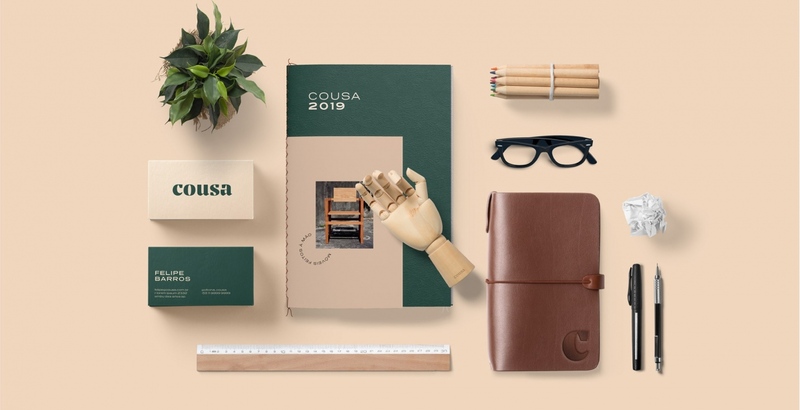 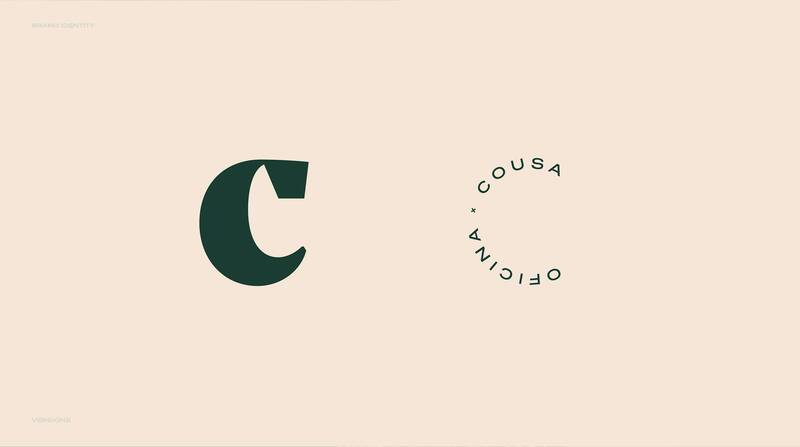 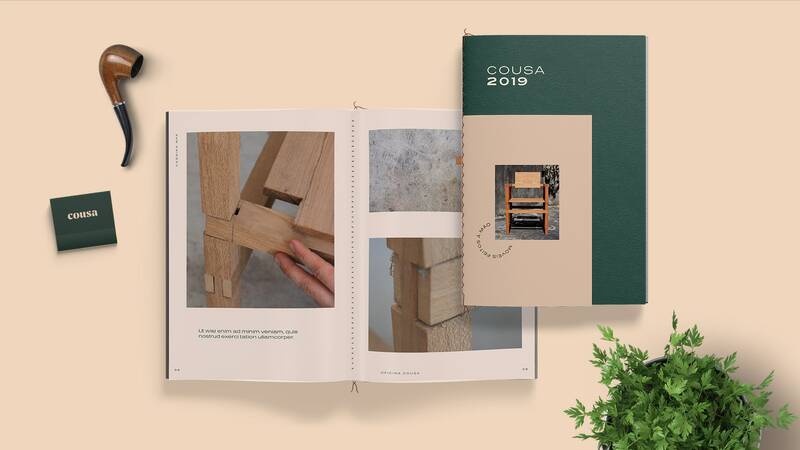 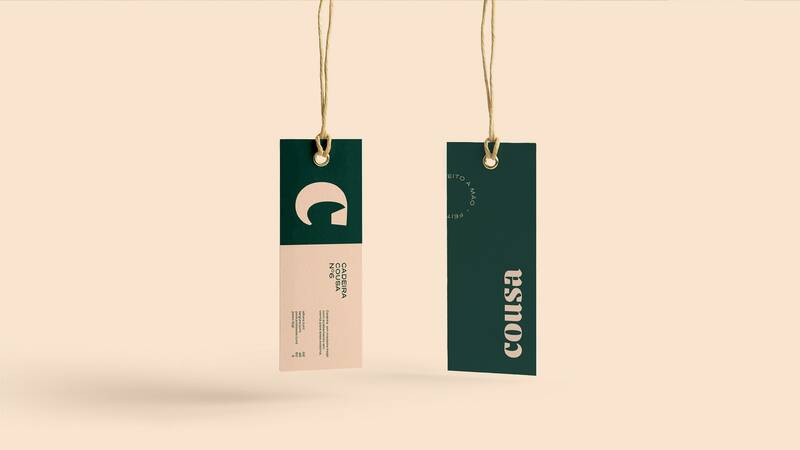 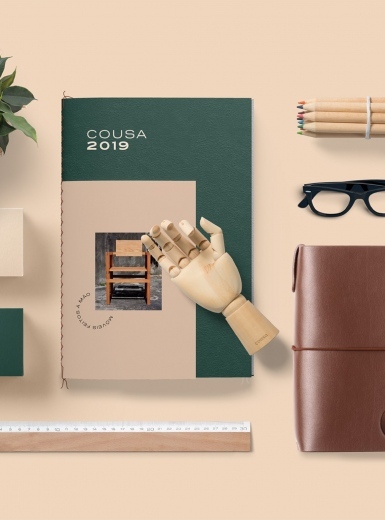 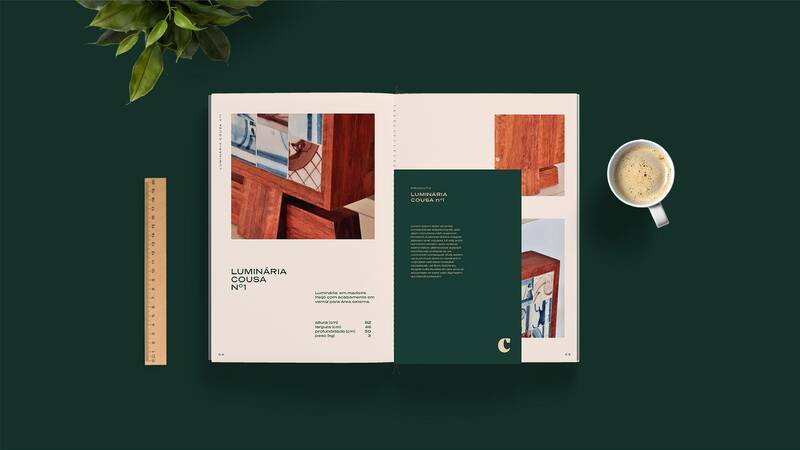 Brand identity for Causa, a woodworking studio from Embu des Artes, Brazil. 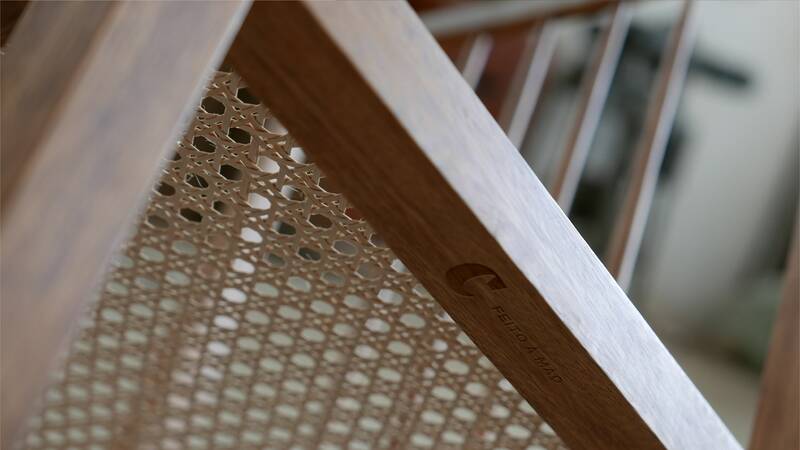 Once Papanapa Design studio learned more about the brands handcrafted processes and how they apply traditional Japanese woodwork techniques to their products, their goal was to reflect the quality of craftsmanship and the care wood receives while it is shaped into a product in a very delicate way that dialogues with its audience, people with real love for good design. 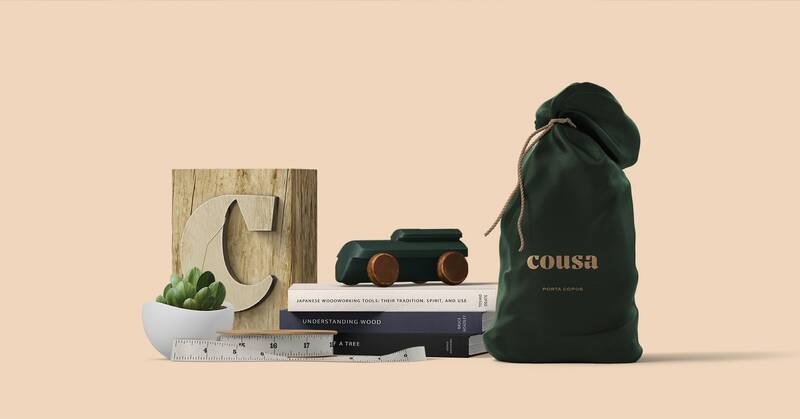 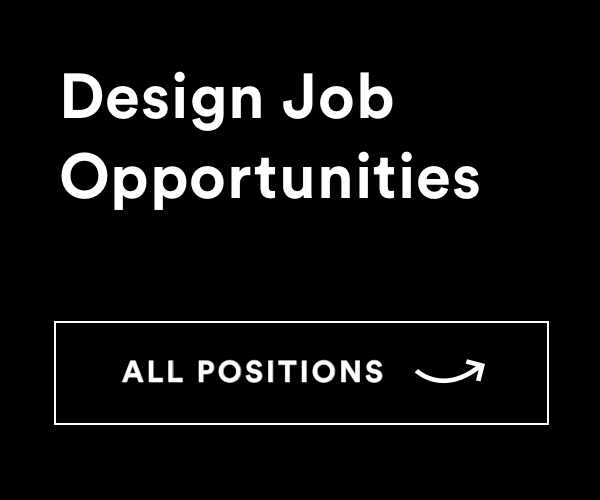 The wordmark is refined yet simple, creating a direct connection to the woodworkers’ philosophy. 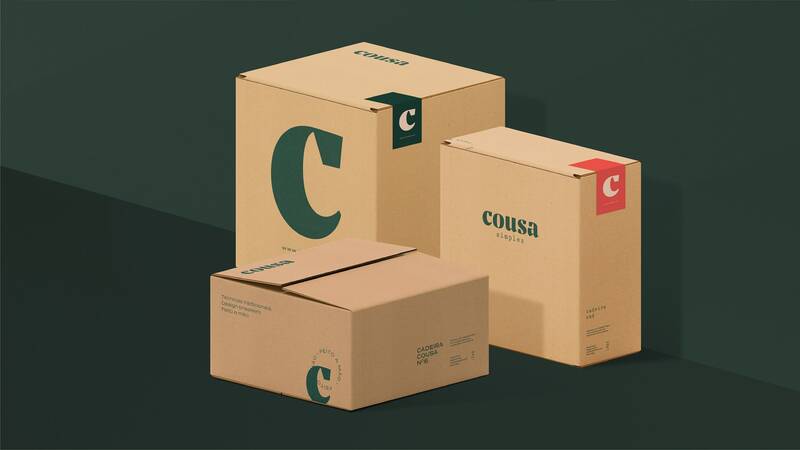 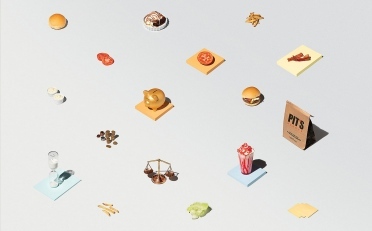 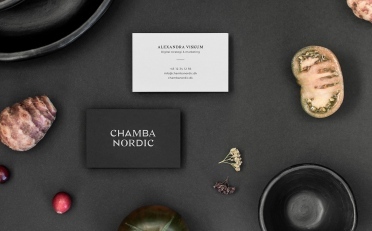 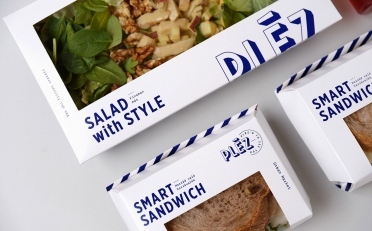 The brand identity is based on minimalist compositions and a color combination of dark green and pale yellow allowing a good balance between their products and its communication.